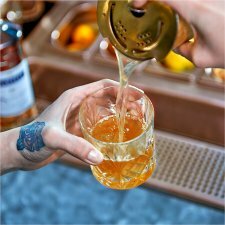 Matell VS single distillery marries spirits from a single distillation source for a richer and more intense expression of the Martell distillation style. Martell V.S Single Distillery is exceptionally rich and fruity with notes of plum, apricot & candied lemon and further highlights the finesse of the Martell distillation style. Martell VS ('Very Special') cognac was created over 150 years ago under the 'Three Star' name (***) and is enjoyed all over the world. 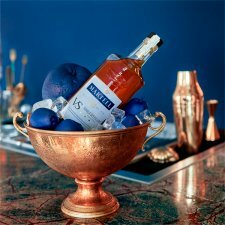 Martell V.S Single Distillery is exceptionally rich and fruity with notes of plum, apricot & candied lemon and further highlights the finesse of the Martell distillation style.